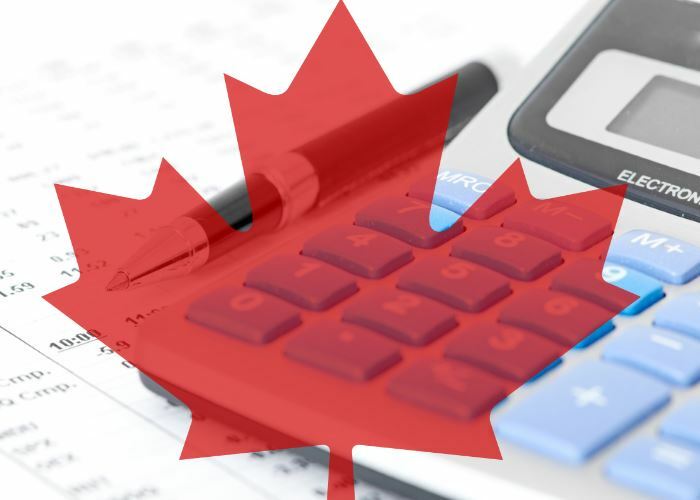 This is a Canadian mortgage payment calculator that provides the monthly payments and the remaining balance at the end of the term based on the Canadian mortgage interest that is compounded semi-annually and not in advance. Amortization: This is the period by which the entire mortgage amount would be paid. Typical amortizations are 25 years, 30 years and 35 years. Although shorter or longer terms are also offered by various lenders. Monthly Payment: The calculator will take the above input and calculates for you the monthly payment based on the above information provided.